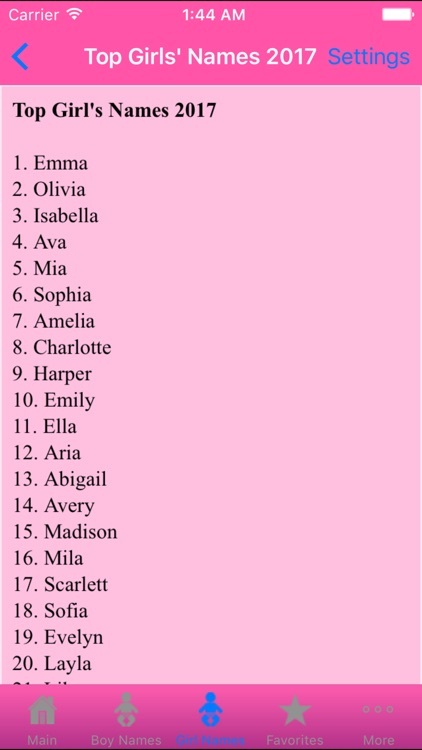 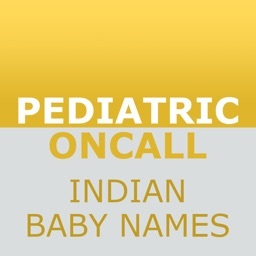 Choosing the right name for your new baby can be surprisingly hard. 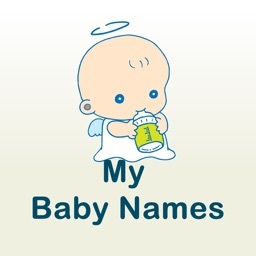 Names help identify people and a good name can stump couples for months. 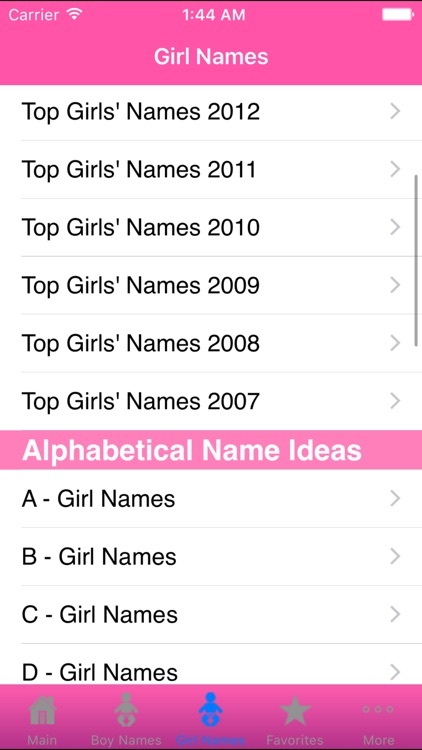 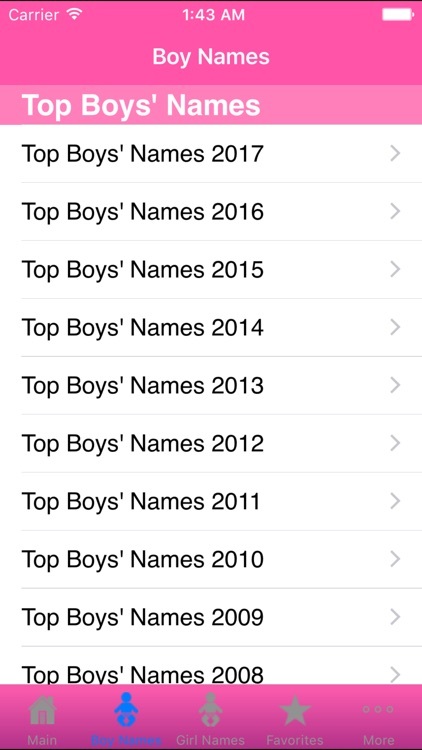 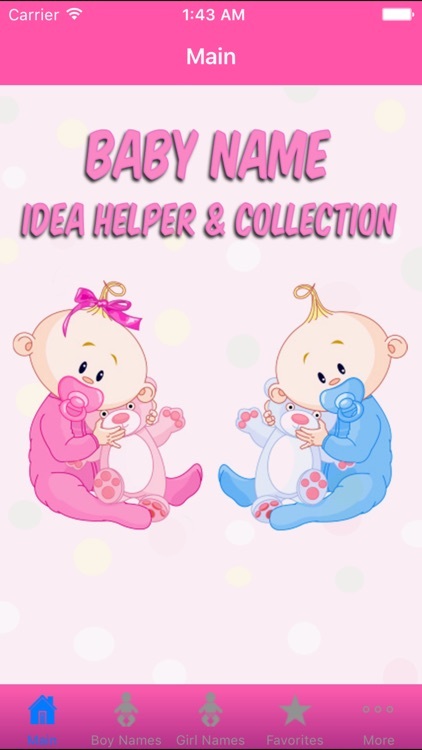 Baby Names - Idea Helper & Collection gives over 20,000 different ideas to help choose, as well as the top 100 baby names for the last 10 years, origin for baby names, and the ability to set favorites. 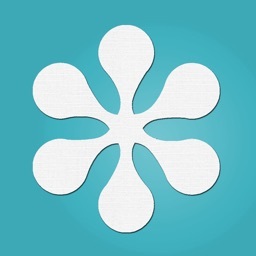 Get the help you need from this app. 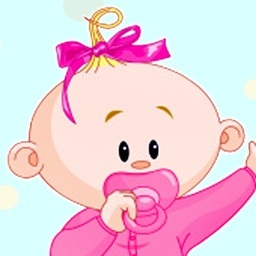 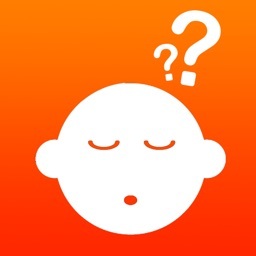 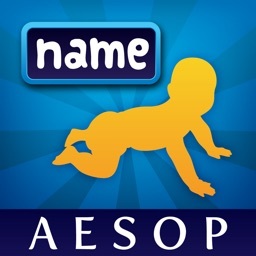 With the easy to use interface, thousands of names, top names, favorites and e-mail abilities - this app can really help new parents select the perfect name.